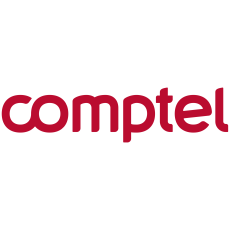 We at Comptel are on a mission to perfect the digital moments. This perfection is a two way street. Firstly, perfection means getting digital content in the right context delivered right the 1st time. No delays, no errors, no friction and no bad experiences. For the service providers perfection means gaining more revenue, serving happy customers and less risks in the business of digital moments.